HUGE PRICE DROP! 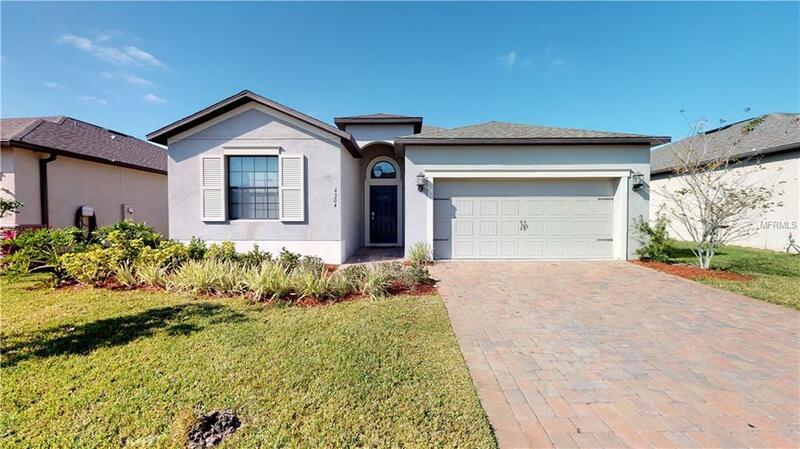 Gorgeous 4 bedrooms, 3 bathrooms energy efficient home in a desirable North Pointe gated Community. Mature, manicured landscape and paver stone sidewalks and driveway. Stepping inside you are greeted by an entry foyer and views of the formal living room and expansive rear patio. 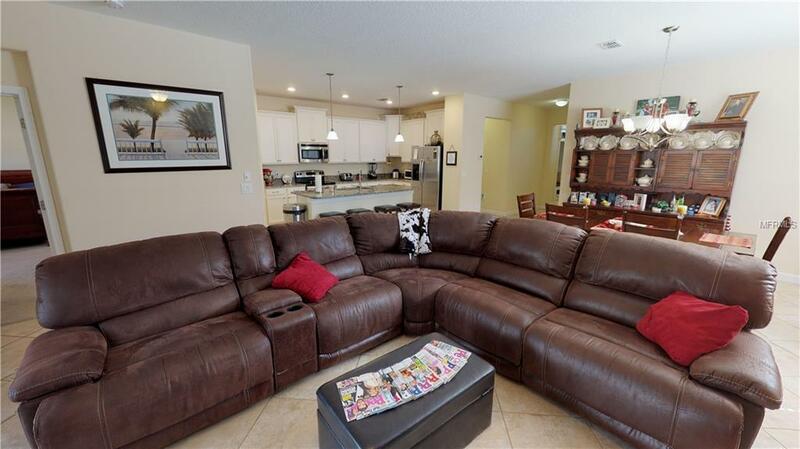 The open floor plan features 18inch tile flooring throughout the living/dining and wet areas, built-in Hall tree, ceiling speakers, security system that controls lights and heat/cool thermostat, huge kitchen with beautiful tall cabinets, stainless steel appliances and granite counter tops, kitchen island. The master suite has dual sink vanity, large garden tub, and separate glassed shower. 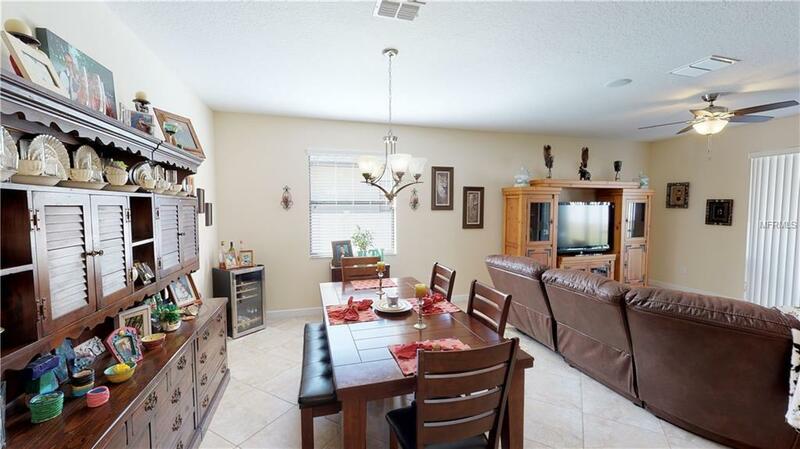 The community offers a pool, club house, park, gazebo, amazing views of East Lake Toho. 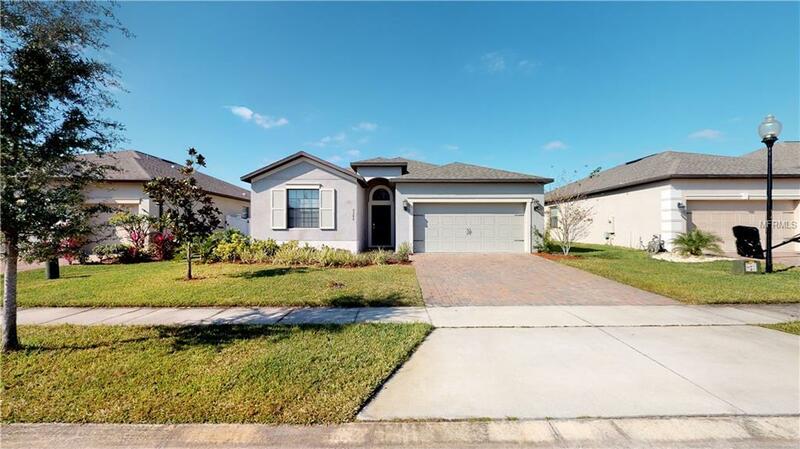 Conveniently located near the new State-of-the-Art STEM High School, major roads, attractions, Florida Turnpike, 417 Expressway, minutes away from Orlando International Airport, Lake Nona, Medical City, VA Hospital, Nemours Hospital, Austin-Tindall Regional Park, Boggy Creek fish camp and much more. Original owner. Schedule your appointment today for your private viewing!